Victoria is an avid supporter of bullet journaling and goes by @mohtivations on Instagram and Tumblr. 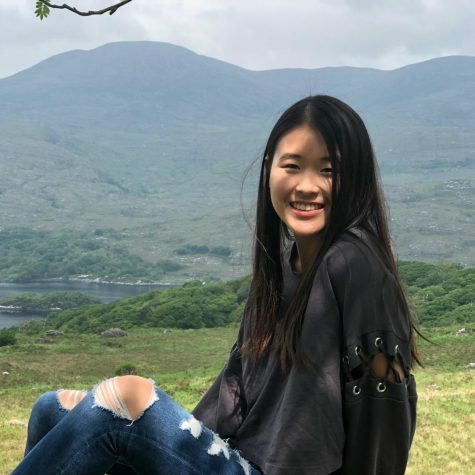 Born a Texan, she has lived in Shanghai, Zurich, and currently resides in Connecticut. She enjoys listening to NPR podcasts and watching TED Talks about startup technology and the mind. Her favorite pastimes include walking around museum exhibits and reading at a coffee shop. An artist and a musician, her passions lie in playing the flute, listening to KPOP, and adapting movie soundtracks into piano covers. Currently obsessed with self-care and mindfulness, she appreciates strolls around nature, yoga, and ASMR. She aspires to become a food photographer and learn Korean before the end of the school year.